Nestiny Funiversity - Is there a best time to put my house on the market? Is there a best time to put my house on the market? Not sure exactly when to sell? Most homebuying experts will agree that there are usually peak times of the year to put your house on the market. These are widely accepted for the most part but there has been a shift in recent years that seems to be extending the selling season. 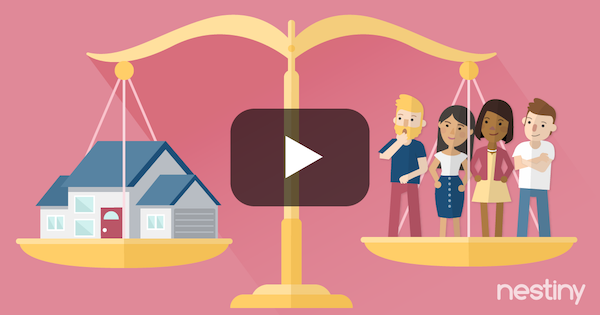 Watch the video below to discover the seasons for selling. For single-family homes, spring through the early fall are known for being the busiest time during the year for both homebuyers and sellers. 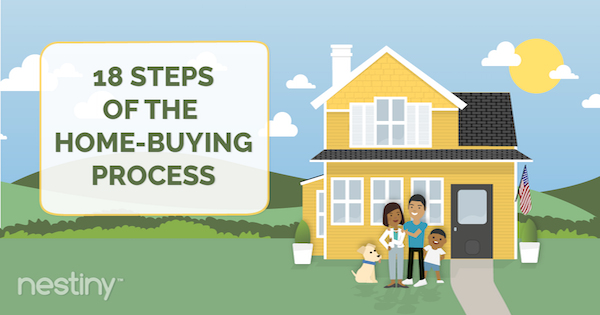 Families with grade-school children become serious about homebuying during the spring. Parents want to get their children moved and registered comfortably before the first day of school. The selling season starts up in early February, after the winter holidays, and slows down in the late summer right before school starts. Keep in mind that since this is a popular time of year for moving, if you list your home during this time you will be facing competition from other sellers. On the flip-side, condos and townhouses tend to have less of an emphasis on the spring season. Without the urgency of getting kids into a new school before the school year starts, homes with a market for singles or couples without children sell year ‘round. Keep in mind the warmer season is also typically the best time to show your home. 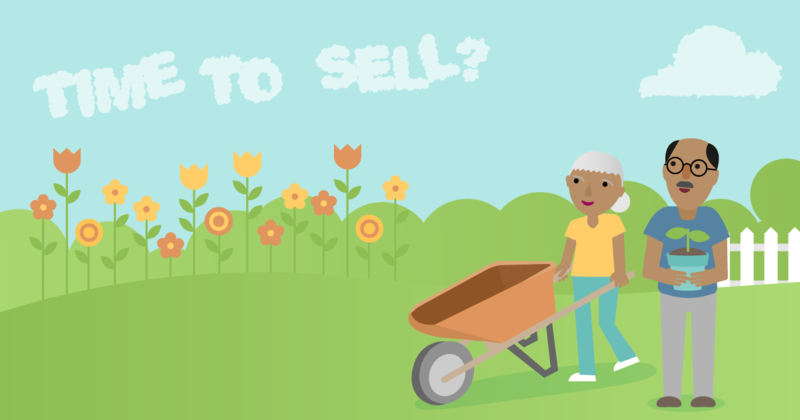 Gardens and foliage are in full bloom and you have a better chance of scoring a beautiful sunny day with happier buyers. Spring is also a great time to spruce up your home with paint and other treatments. 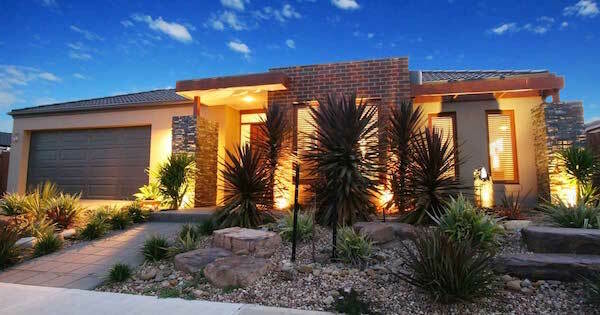 It’s also easier for Real Estate Agents to show property during the warmer months when there is less inclement weather. However, there’s also another school of thought about the optimal timing for listing your home. 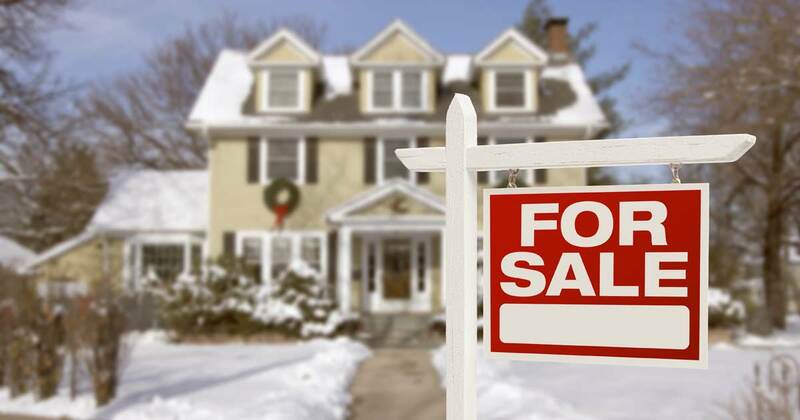 Folks who are out househunting for homes around the winter holidays between Thanksgiving and the New Year are usually really serious about buying a home. If you think about it, their motivation to move and sense of urgency must be high to want to go search for a home in the colder, busy time of year. See our article “Spruce it Up This Spring” to learn about how you can prep your home for the busiest season. However, areas with more temperate climates and less families don’t necessarily see as high of peaks during this busy season. So talk to your Realtor to find out when the best time is to sell in your local area. Buyer's, Seller's or Balanced Market?